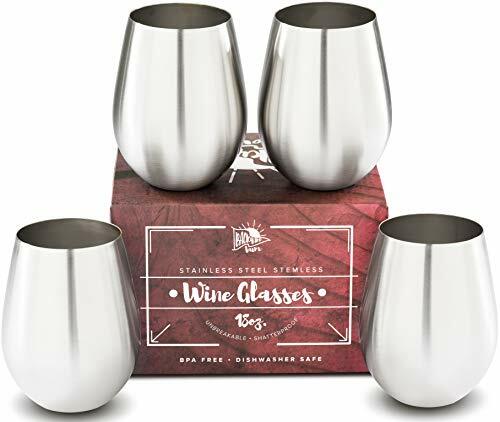 Give the gift of wine! 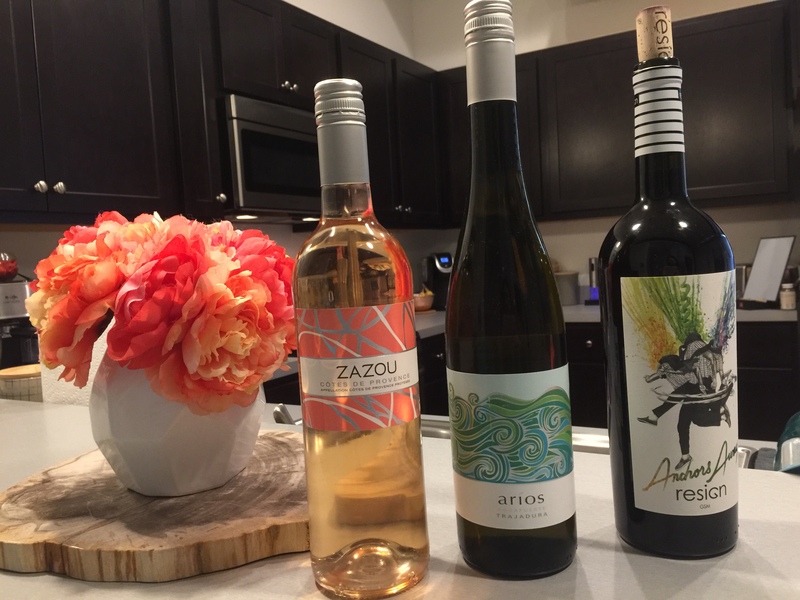 The California Wine Club One Month Premier Series Gift Membership features two handcrafted, award-winning wines from small California artisan wineries. Every wine is 100% satisfaction guaranteed. Two award-winning handcrafted and hand-selected wines. Every bottle backed by our Love It guarantee. If they don't love it, we will replace it. 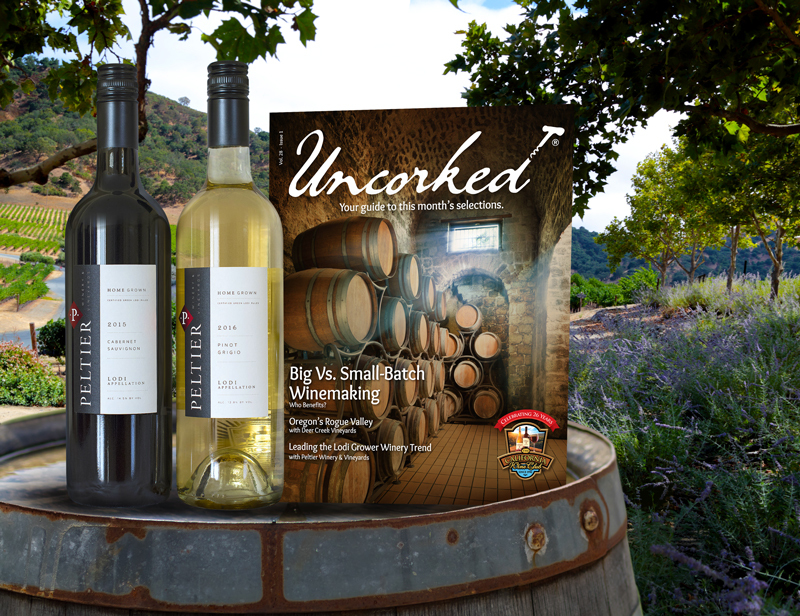 Direct shipments to your gift recipients of the featured wines along with Uncorked®, our guide to the featured winery, including winemaking details and tasting notes on the wines of the month with special wine tips and insights into California's wine scene. 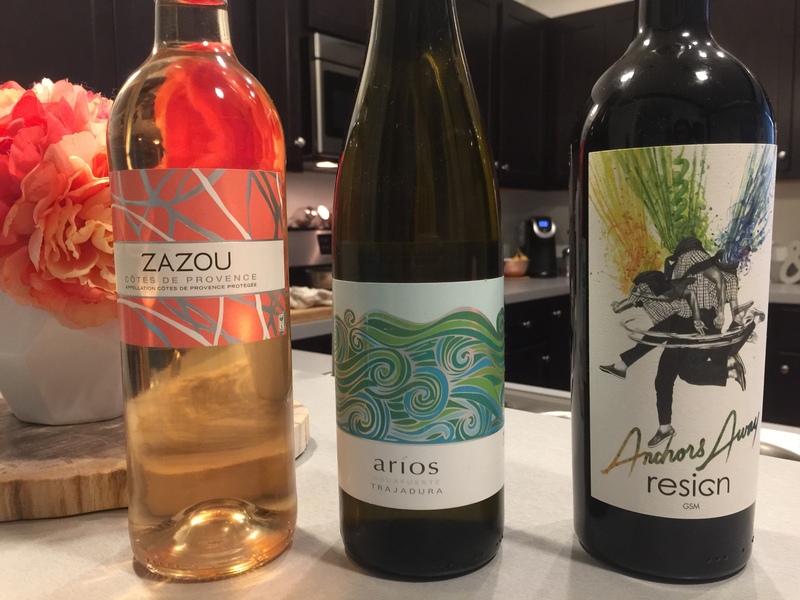 Access to The California Wine Club's Personal Wine Consultants who can answer serving questions, suggest wines and wine pairings based on tasting preferences, help with reordering favorite wines of the month and to answer any membership questions. 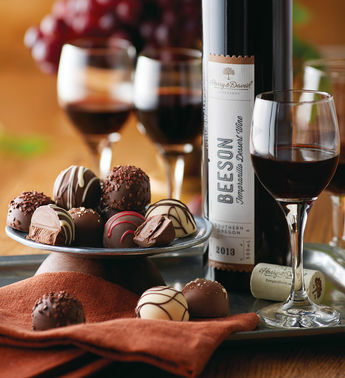 Savings of up to 50% off normal retail prices when they reorder their favorites from their wine of the month shipments. Customer Service Guarantee – Personal pride, personal touch and personal service. We guarantee the utmost satisfaction of you and your gift recipients. Gift Wrapping – First wine shipment will include beautifully wrapped bottles. Save 15% if you gift 3 months or more! Give the gift of a wine adventure with either a prepaid membership or a single box of expertly curated wine from around the world!